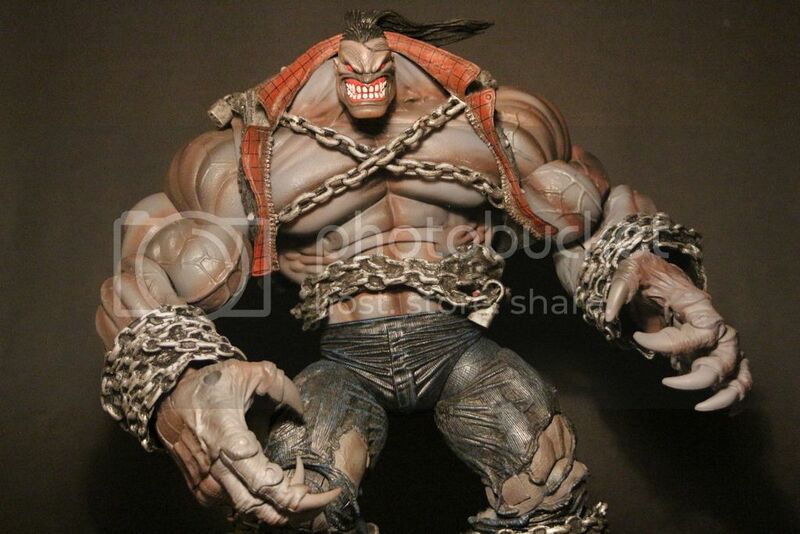 In your opinion what is the best hulk figure that "kinda" scales with marvel legends? Also I heard there is suppose to be a new hulk? SH Figuarts Infinity War Hulk seems to be the Hulk that everyone is talking about. I don't own him but I can see why he's so popular. Great articulation and decent sculpt. Even if you're not an MCU collector, the likeness still works as a comic book Hulk. Yes, the new SH Figuarts Hulk is by far the best articulated and overall best Hulk fig out there at the moment. He scales very well with Legends, and Mezcos, and even better with the SH Figuarts Marvel figures. Cant say enough good things about this one. Figuarts Infinity War Hulk is amazing. He arrived this week. Inlike the 3 faces and 2 sets of hands. Lots of different poses are possible. 2nd Best is 2006 TB Hulk. The face is perfect. If it had a fists instead of open hands, it would be the best. It looks like he steppes out of a comic drawn by John Buscema. It looks like he steppes out of a comic drawn by John Buscema. I take it you mean Sal Buscema. 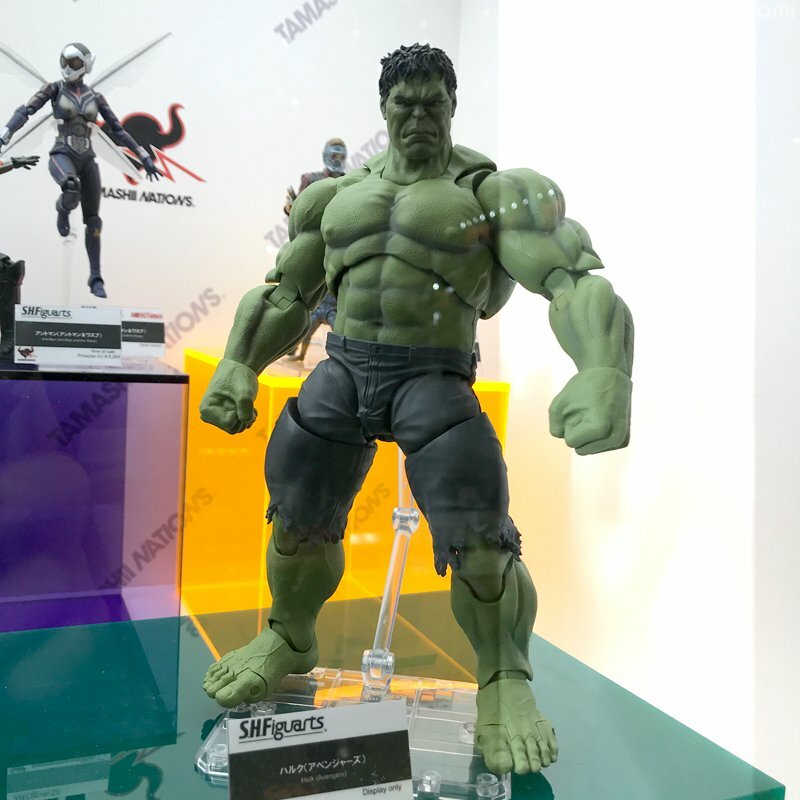 Whenever that SHF Hulk that was shown at Tokyo Comiccon gets released, that will be the best Hulk figure in that scale, for me. That thing is glorious. Yes, I meant Sal. I was a fan of both Buscema Bros. John on Conan and Avengers and Sal on everything else he did. I have a Spider-man head sketch from Sal. yes! i prefer this Hulk then the other IW hulk that just came out. the old hairstyle and the ripped pants makes a big difference. Ohhh! Hulk?! I love him!! !